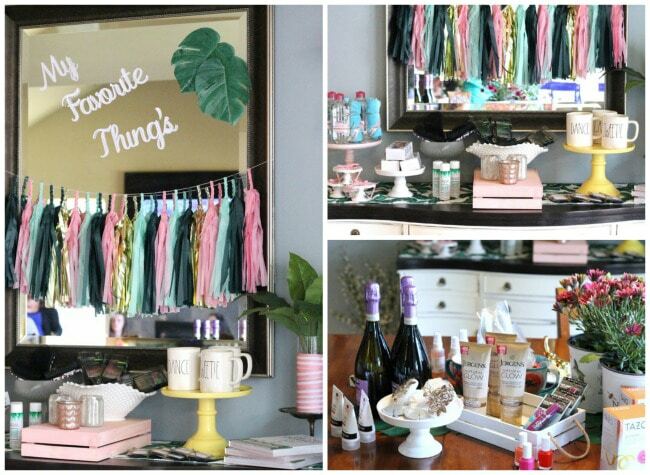 We just love the idea behind A Favorite Things Party. 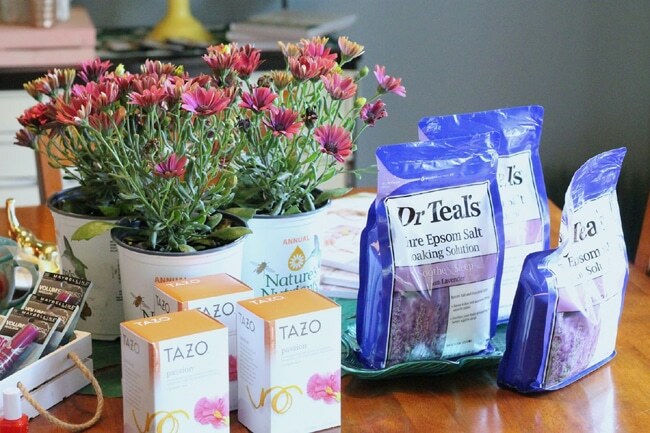 You get to hang with your girlfriends and gift each other with your favorite things! 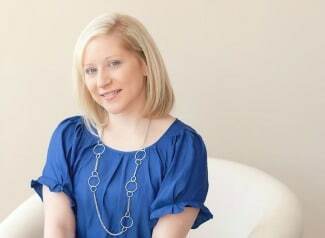 I mean who doesn’t love some girl time, right?! 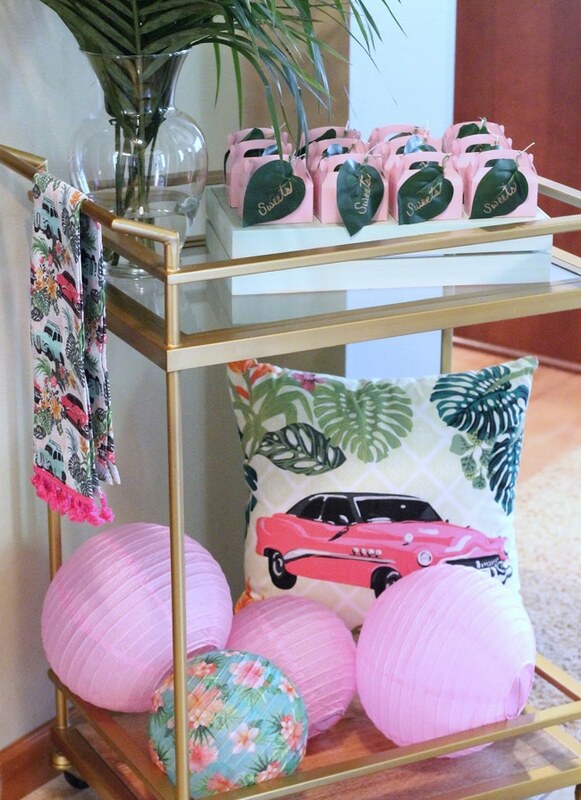 This Beverly Hills Inspired Favorite Things Party by AK Party Studio is the perfect theme to have the ultimate girls days with your besties! 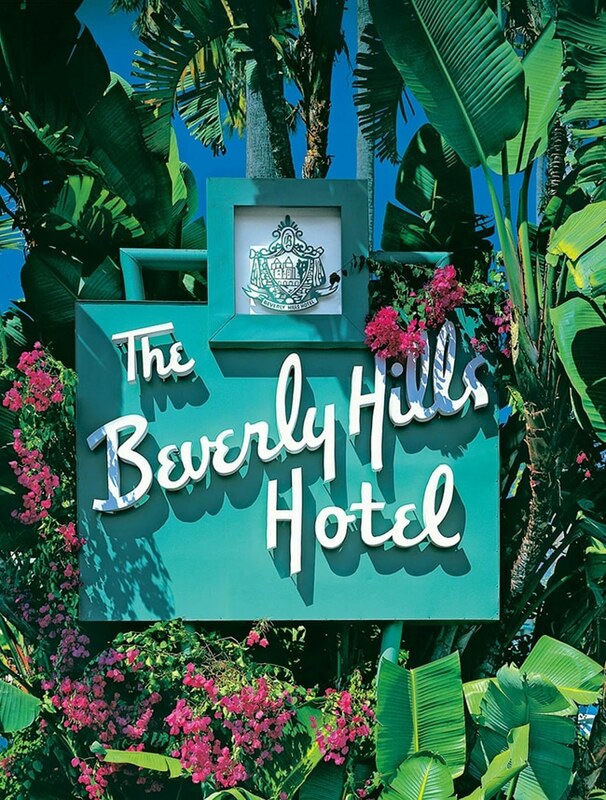 The iconic Beverly Hills Hotel is a gorgeous pink palace in the hills known for its celebrity status and luxurious finishes. 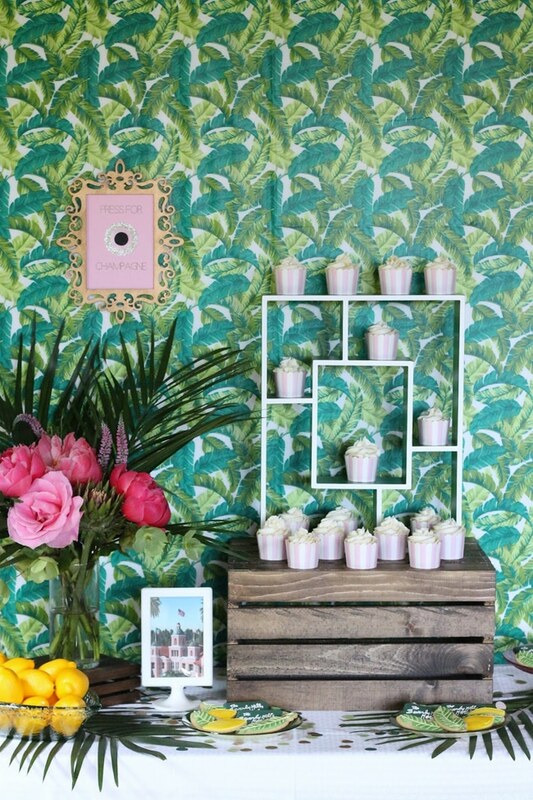 This beauty is well known for its signature banana leaf wallpaper with accents of bright green, blush pink and gold. 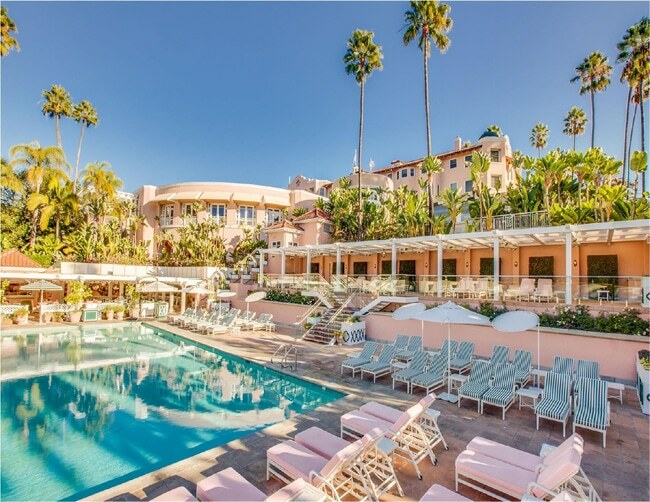 Let’s not forget the crystal blue pool with sun chairs, cabanas and lemon trees. 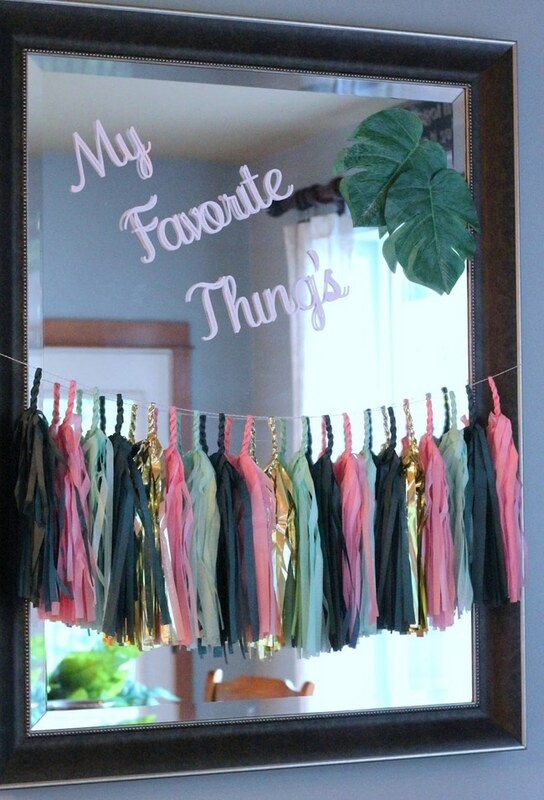 The fun details in this favorite things party plays on all of that and more! 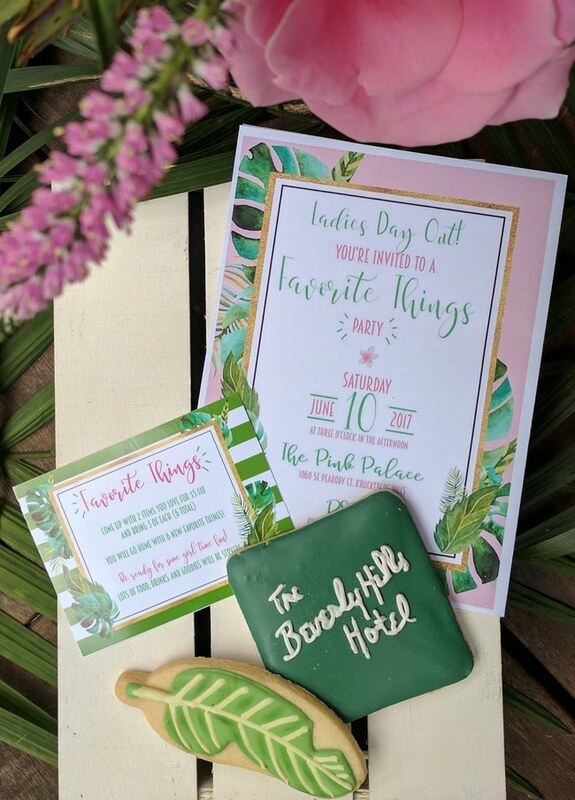 Alyssa from Just a Little Sparkle designed this perfect invite to fit the party theme. 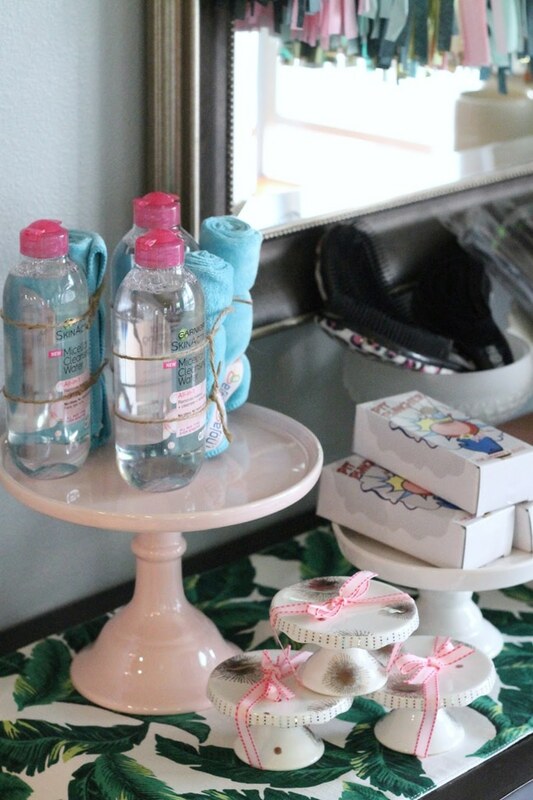 Along with the invitation, she created an insert so guests knew how many of each item to bring and the dollar amount. 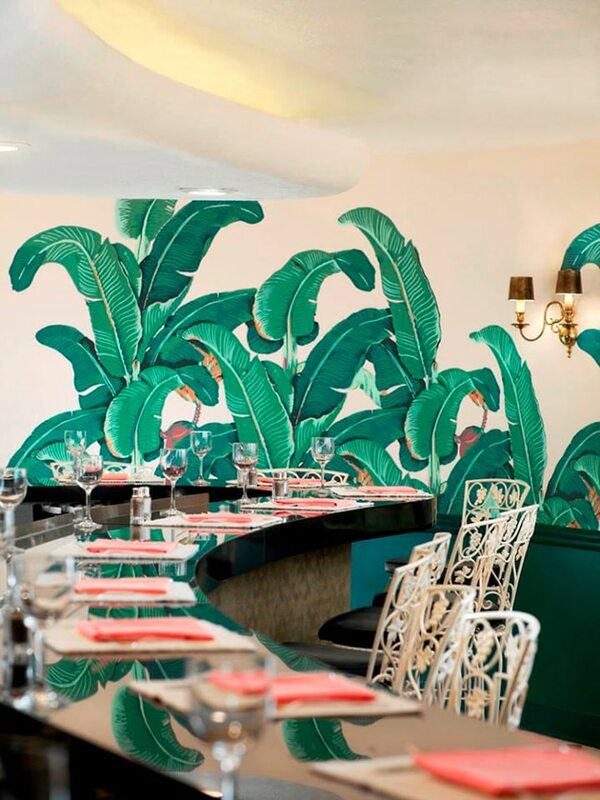 We love the combination of the pink and green color palette with the tropical vibe of palm leaves and palm trees – everything the Beverly Hills Hotel is known for! Sweets for the ladies included lemon cupcakes with buttercream frosting topped with lemon zest. 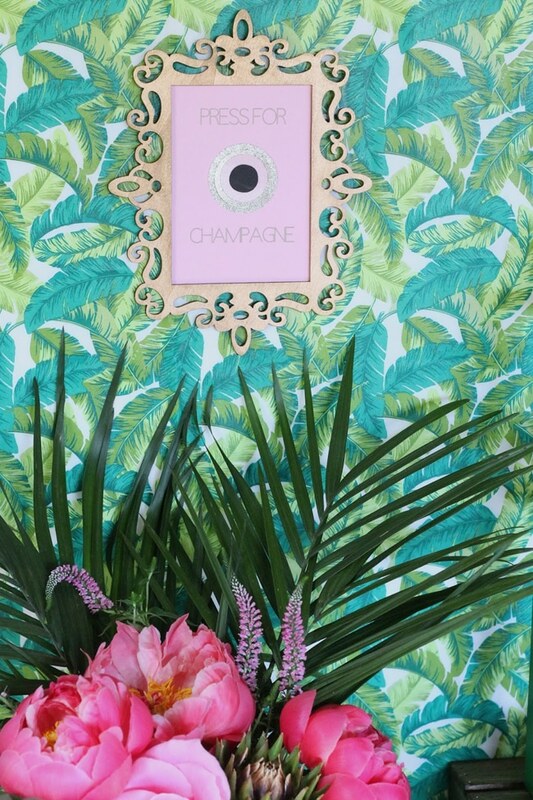 The BEST detail in this party is the Press For Champagne Sign! Can we get one of those in our house?! 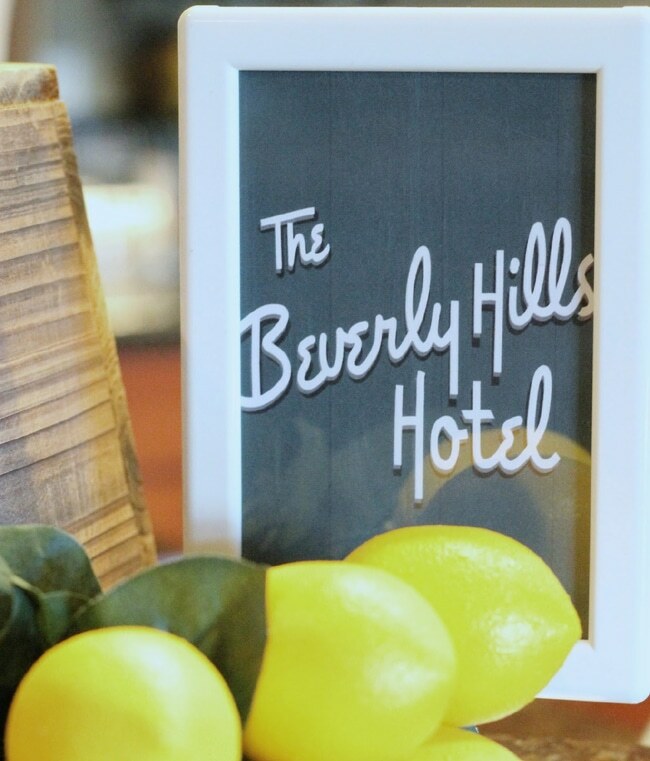 We’re loving this Beverly Hills Inspired Favorite Things Party!!! 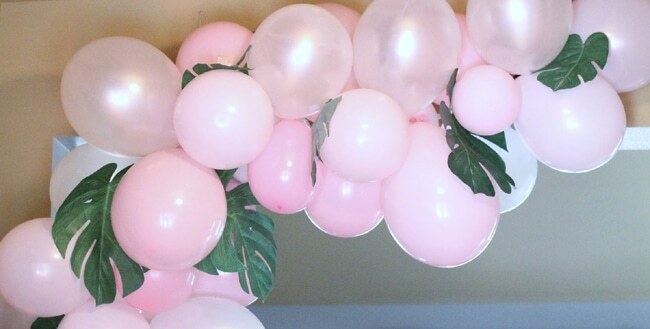 Gretchen of P.S. 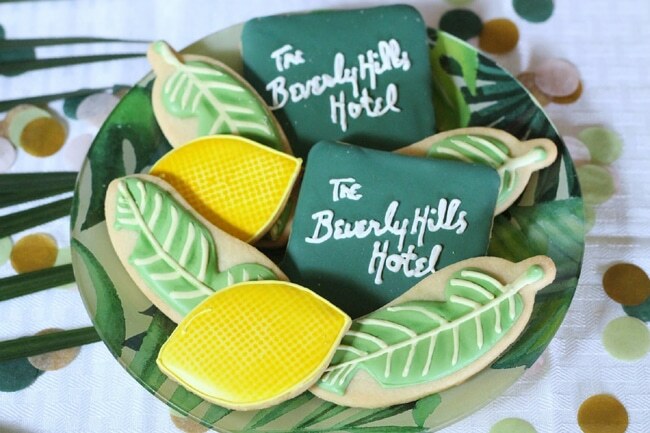 Sweets created amazing sugar cookies. 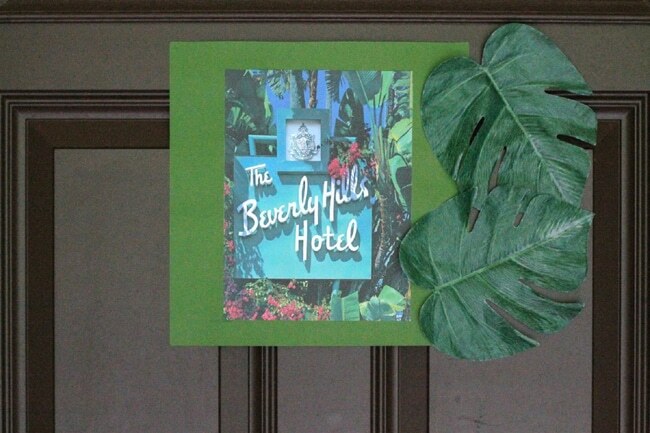 She recreated the iconic Beverly Hills Hotel logo, added some banana palm leaves and lemons. 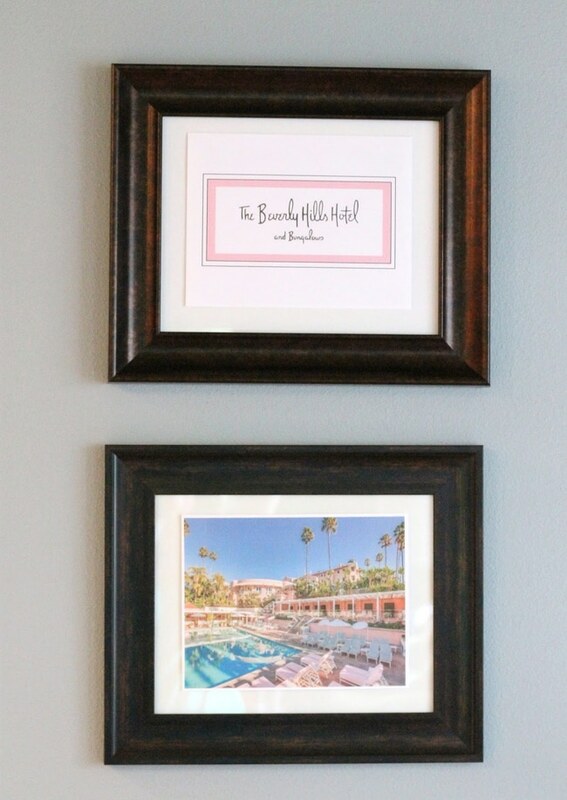 Photos of the gorgeous, iconic hotel were also seen throughout the party! 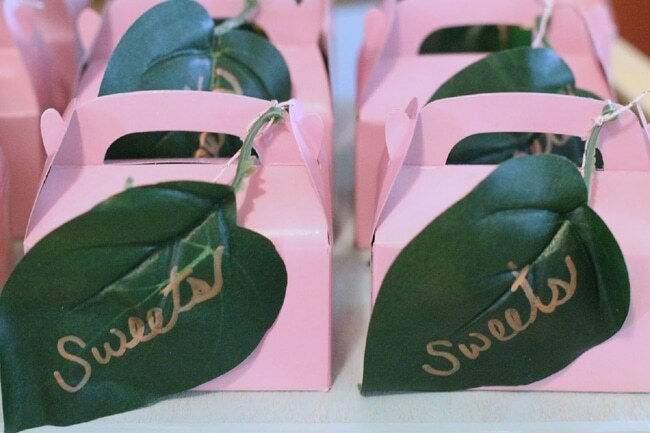 Thank you favors were delicious coconut almond chocolates in pink boxes with a palm leaf attached. 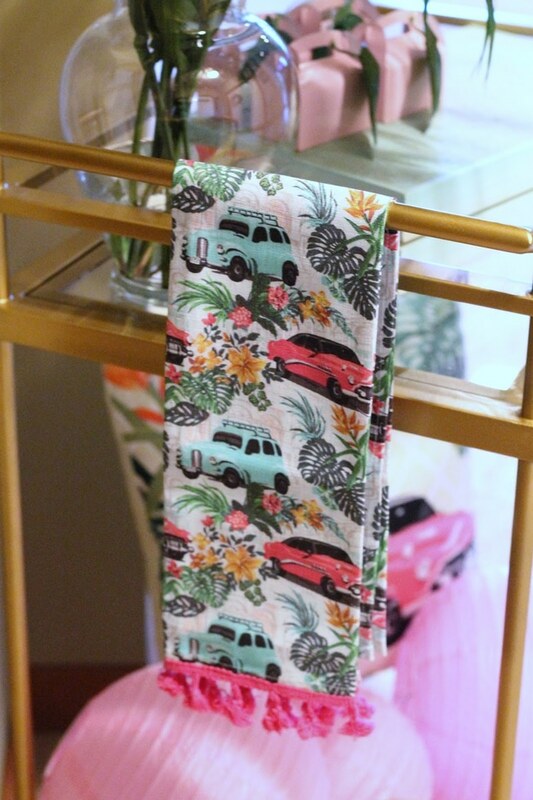 How darling are the retro car pillow and towel?! 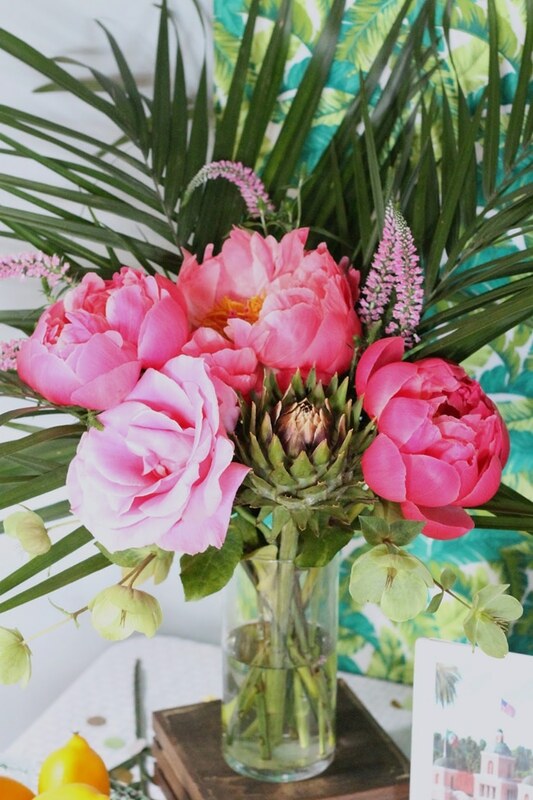 The party space also featured gorgeous tropical pink and green flower arrangements from a local florist. 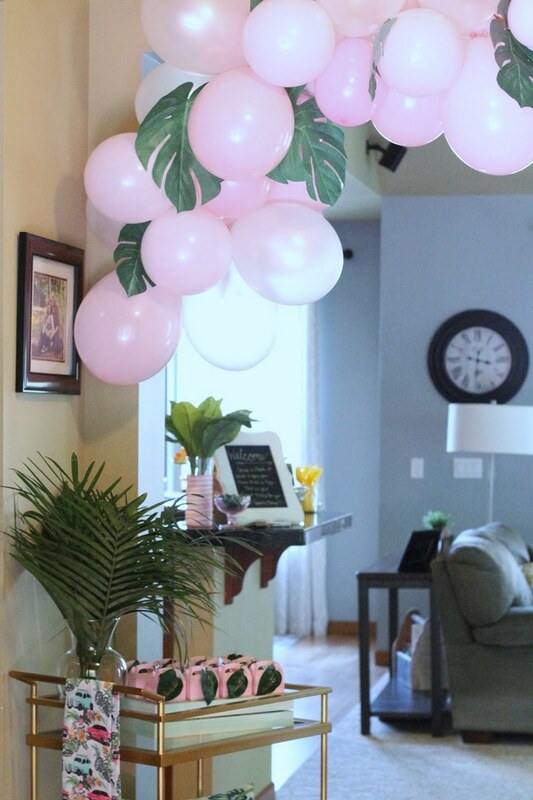 A pretty pink balloon arch with palm leaves were also among the decor! 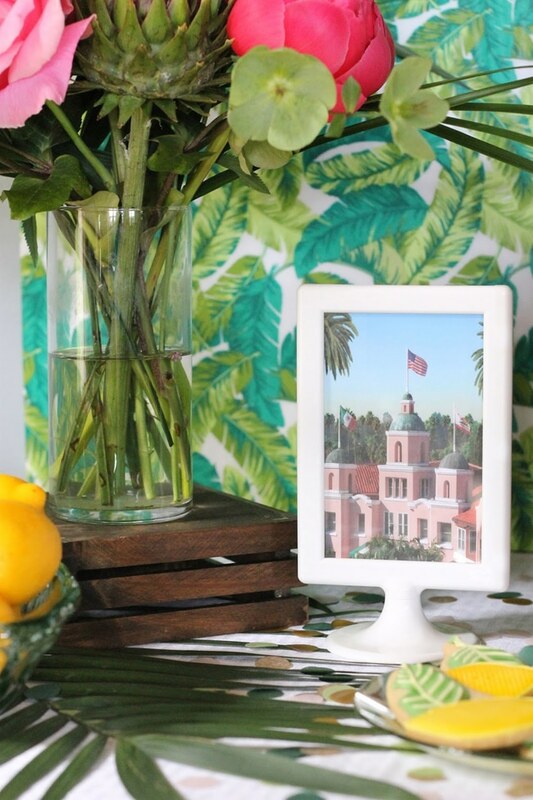 What’s your favorite detail in this Beverly Hills Inspired Favorite Things Party? Let us know in the comments below!